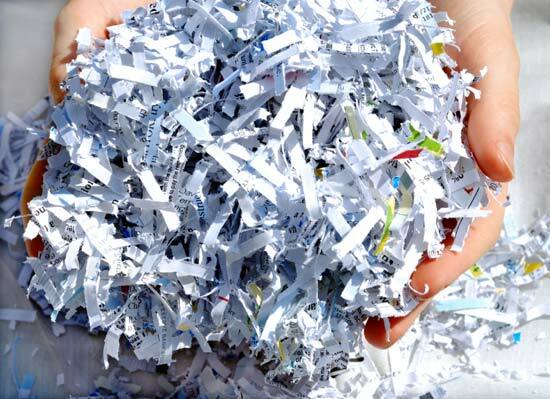 Representative Avery Bourne (R-Raymond) and First National Bank of Litchfield are partnering to host a free shred event at her district office on Saturday, June 10th. The event will take place from 9 a.m. to noon and all district residents are invited to bring their confidential documents, two bags maximum, to be shredded. Bourne’s district office is located at 301 North Monroe Street in Litchfield. Cars will be directed to enter the parking lot across from the post office, on Monroe Street. Participants can leave their documents to be shredded on site or park in the lot while the shredding takes place. This free service is for residential, not business, shredding only and bags will be accepted until the trucks reach capacity.